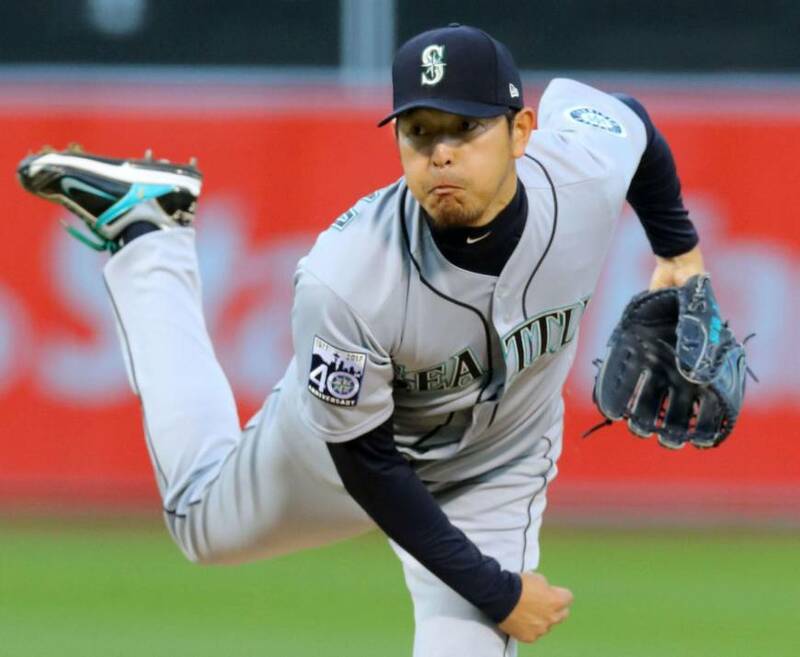 SEATTLE - The Seattle Mariners announced Thursday they have declined the 2018 club option on veteran right-hander Hisashi Iwakuma, who has been sidelined with shoulder issues since May. According to the MLB Players Association, Iwakuma was among the 149 players who became free agents after the conclusion of the World Series. 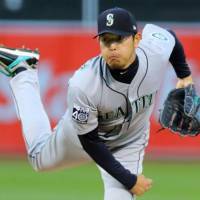 Iwakuma will receive a $1 million buyout instead of a $10 million salary. The 36-year-old has expressed his desire to return to the mound at the start of next season. This past season, Iwakuma went 0-2 with a 4.35 ERA in six starts and finished without a win for the first time in his six-year career.